Safaree Samuels confirmed that he broke his neck while dancing. 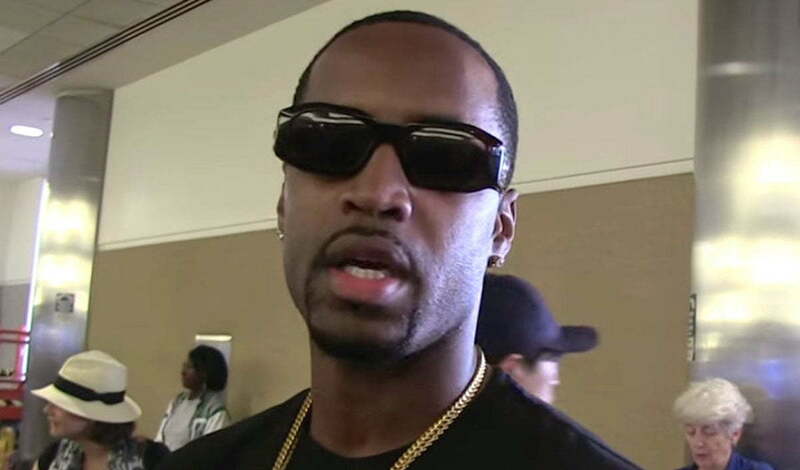 It seems there will be no more Bruk Up Dance for Safaree Samuels. 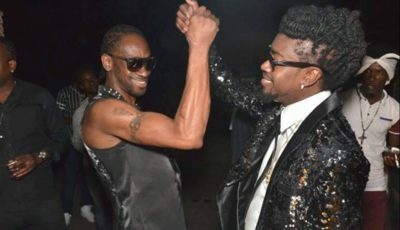 The Love and Hip Hop Hollywood star confirmed that he fractured a bone in his neck while doing the classic dancehall dance move. The “Hunnid” rapper regularly post videos of himself doing his favorite dance, the Bruk Up. He grew up in Brooklyn in the mid-1990s when the dance move was hugely popular among Caribbean natives.